Would like to entrust a robot cockroach with your life one day? 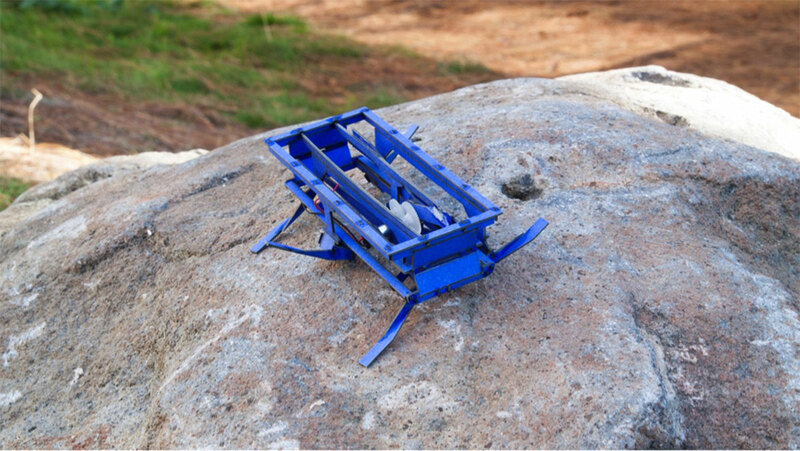 In fact, some scientists believe these biorobots could be very useful during natural disasters. 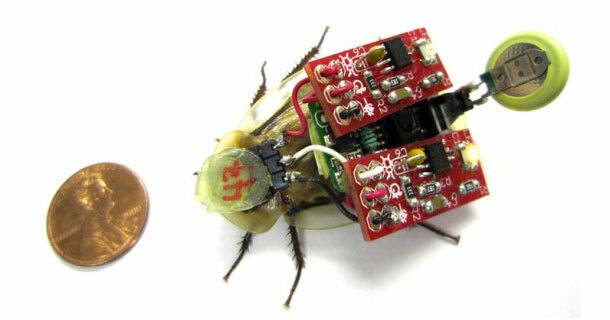 IBionicS laboratory researchers from the University of North Carolina, have transformed real cockroaches into fully functional mini robots that can be used for reconnaissance and rescue. 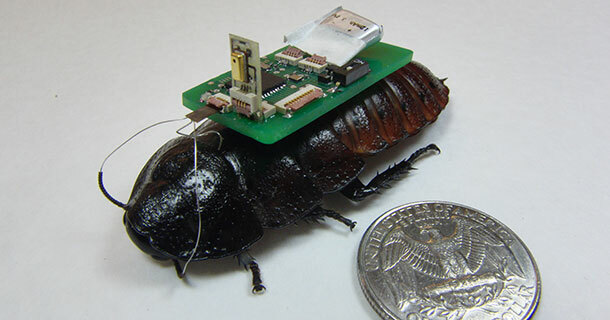 This cyborg cockroach, also known RoboRoach, has sensitive ultra sound sensors that can pick up sounds, including those mitigated in the rubble of collapsed buildings for example. Due to its tiny size, it may well sneak into the corners and do not get stuck between the rubble. However, Scientists needed to ensure that the cockroaches remain in the area to be inspected and do not fly away when given electrical stimulus for guidance. Therefore, Researchers have made ​​many tests on the guidance of cockroaches. By equipping them with a wireless transmitter/receiver located on their antennae and their tails, they managed to keep them in the desired area by sending them small electrical shocks. 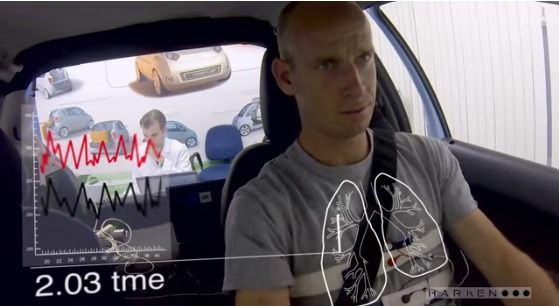 Biorobot is equipped with either of these two systems: a high-resolution microphone that can pick up sounds in any direction and pass it to rescue team or a device with three microphones for pinpointing the source of the sound. 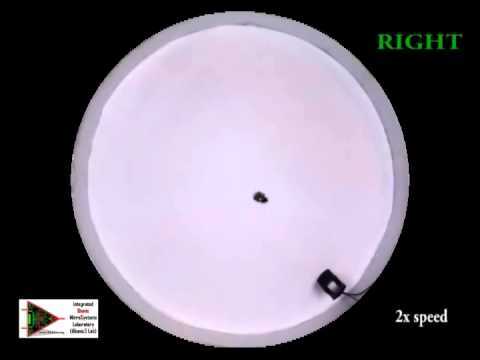 The objective of these biorobots is to distinguish between important sounds such as those calling for help and unnecessary sounds like a leaking pipe. 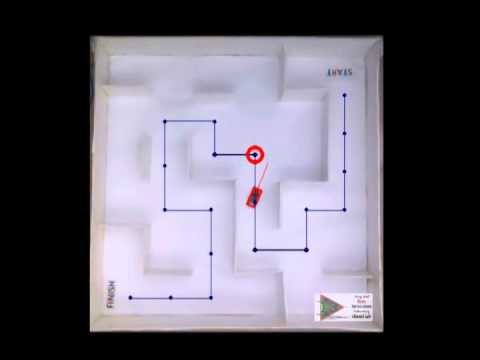 Once we have identified the sounds that interest us, we can use these biorobots equipped with microphones to detect the place where these sounds are coming from, said Dr. Alper Bozkurt, professor of electrical and computer engineering at the University North Carolina. The team has developed specialised localisation algorithms based on information captured by cockroaches. 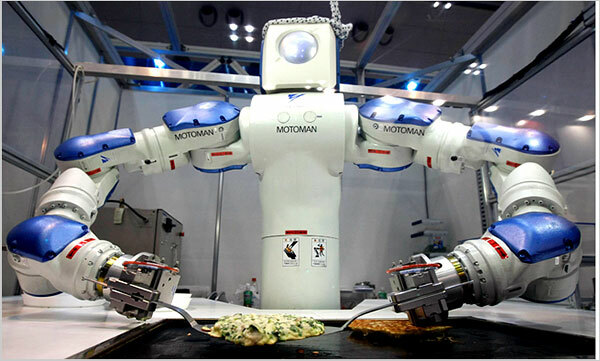 For those who find it hard to believe, these robots are not a far-fetched concept but a reality. Simulations tests of the disaster areas has already taken place and the results are very good. The team must now proceed to the trials in real conditions.